Episode 85: How can we prevent youth pitching injuries? This is a quick reference list for the locations of show topics in Episode 85 of The Dr. David Geier Show. How can parents and coaches prevent youth pitching injuries? How can I get rid of swelling of the knee after suffering an ACL tear? Would newer treatments, like platelet-rich plasma, help for osteochondral lesions of the talus? Why is cortisone potentially detrimental for tennis elbow? When can my son return to football after a steroid injection for a herniated disc? 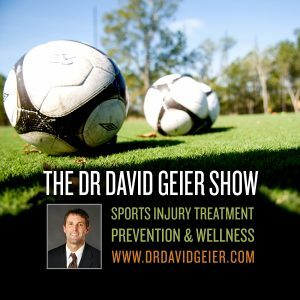 Episode 86: How common are depression and suicides among athletes? 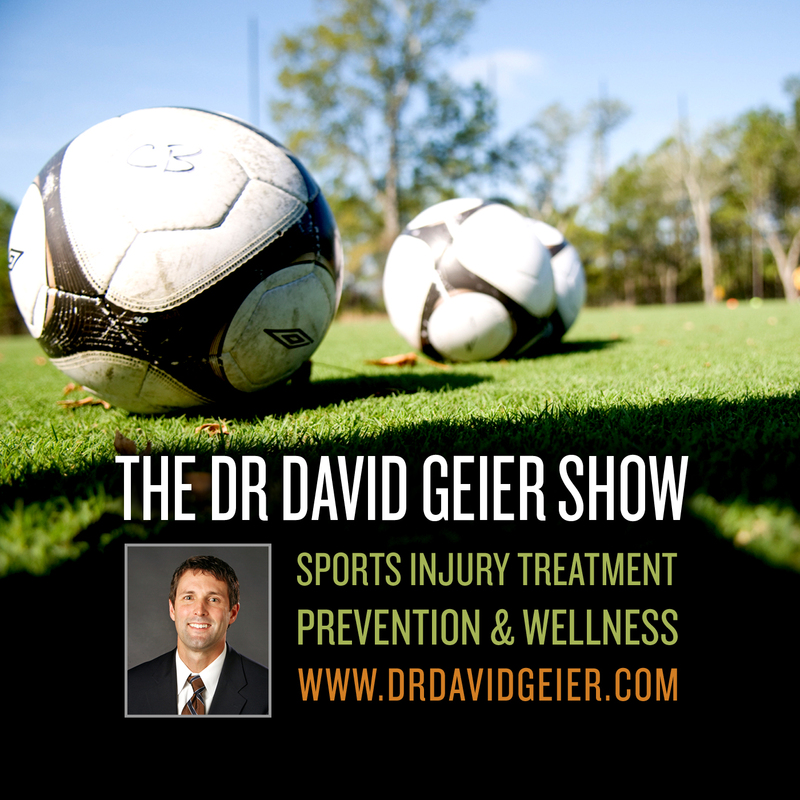 Episode 39: What are the physical, mental, and emotional benefits of sports? Episode 241: Could an injury prevention program prevent arm injuries for young baseball pitchers?